God is sending you a message - a message of His love for you. He's been trying to get your attention, to let you know that a fulfilling life awaits you. Have you been ignoring His efforts to contact you? He wants to tell you about all His promises. He wants you to understand that the promises in His Word are true, and they're for you. 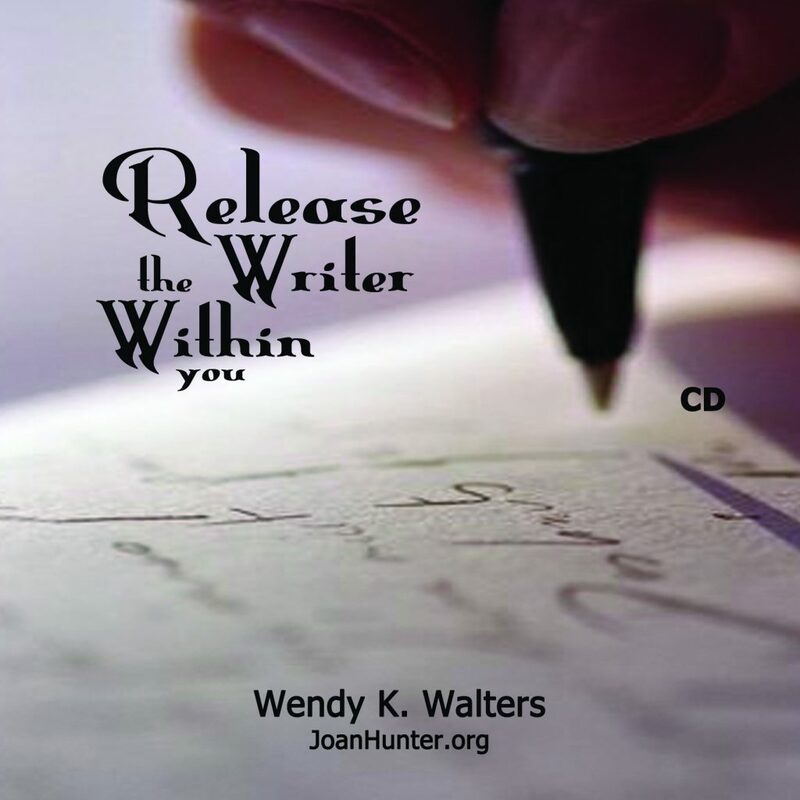 The secret to obtaining these these promises is to immerse yourself in them. Then they'll become powerful and effectual in your life. 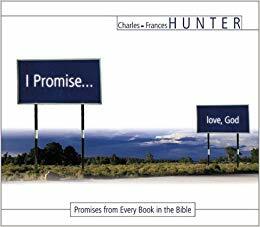 In these pages, you'll find promises from every book in the Bible, compiled by best-selling authors Charles and Frances Hunter. Now that God has gotten your attention, you'll be on the road to an exciting joy-filled life.